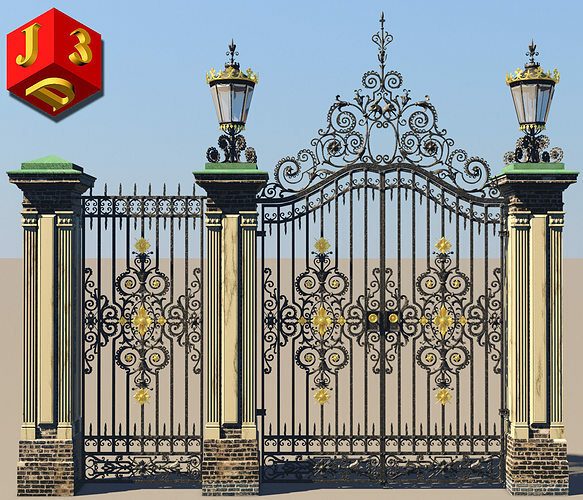 High quality model of a classic metallic gate, a really elegant one. 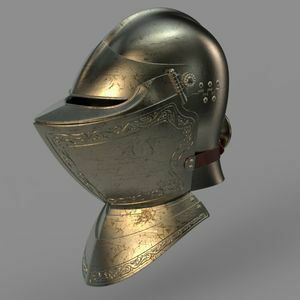 Model and render - Cinema 4d R12 without pluins. A real prototype gate, designed by the masters De Hood and Hennicke in the Studio of E. Pulse in the 19th century. Clean geometry with no issues, only tris and quads, real scale. PS: If you like it - please rate it, to you it is easy, and to me it will be pleasant. :) Thanks.